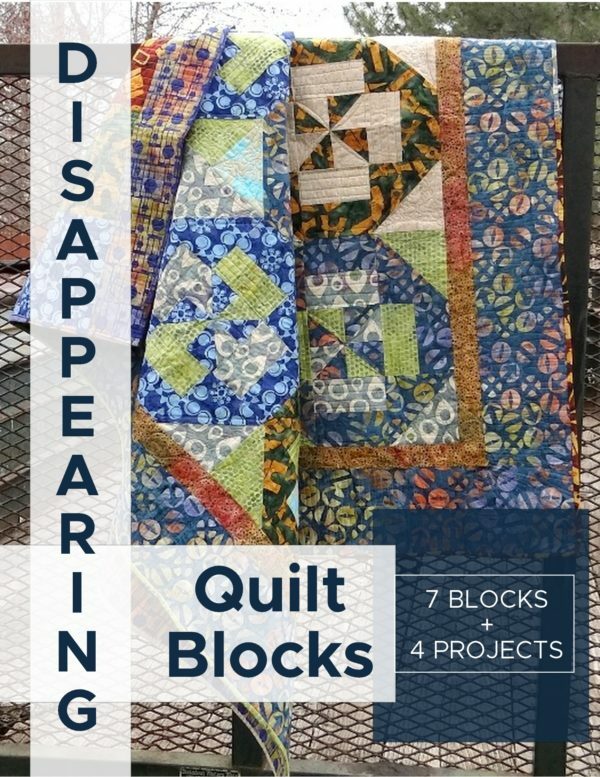 This quick and easy hot pad tutorial is great for using those leftover scraps from other projects. Make something useful out of leftovers! 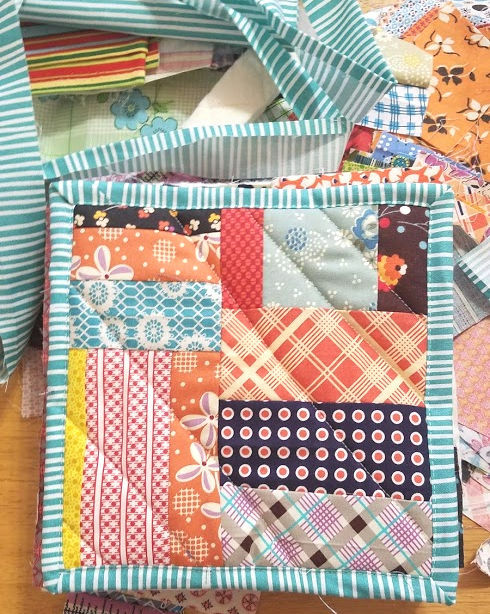 The other day I decided to use up a few scraps from the scrap bin….well bag really. It’s getting a little out of control and I thought it would be a fun idea to make it a little challenge- use what I had!! 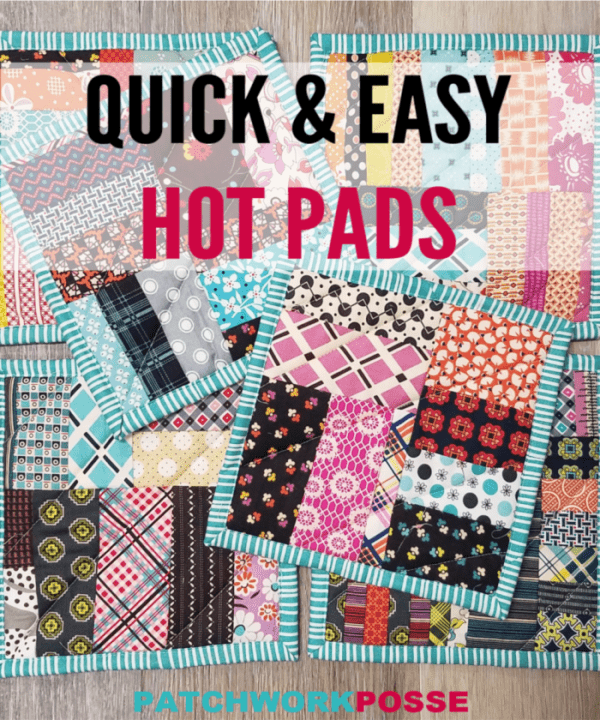 I was looking to make some hot pads- they are super simple and so useful and who doesn’t love a new hot pad in the kitchen! 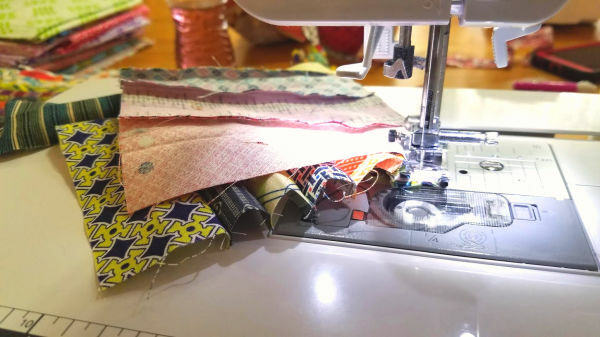 fabric scraps – anything goes here. 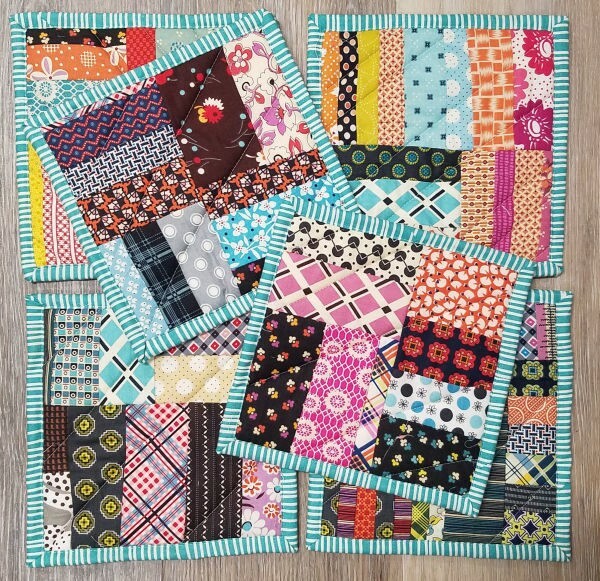 Your favorite fabrics from random projects…or a collection of matching fabrics. *any size will work as well. 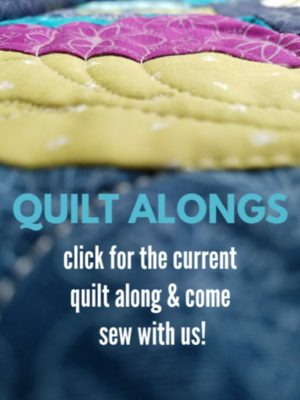 You will be sewing them together to make a larger piece of fabric you can work with, so everything is usable. insulbright batting – this is what helps the heat not transfer to your fingers when you use the hot pad. 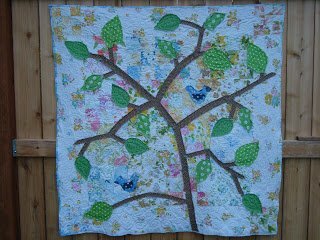 9″ X 9″ fabric square – this is the fabric on the backside of the hotpad. You’ll be trimming it down a little, but this is a great size to start with. 2 1/2″ X 30″ – used for the binding of the hot pad. 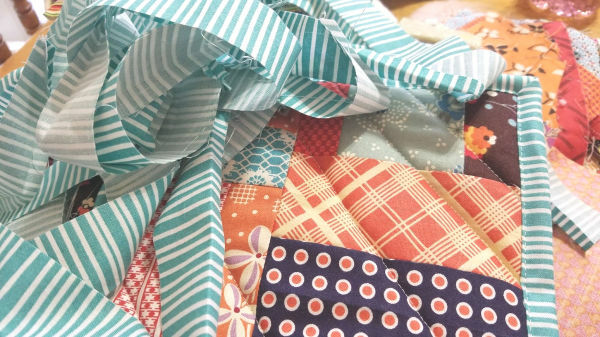 1- Grab your pile of scraps and start sewing them together. You can review this tutorial on mile a minute to get an idea of how this works. 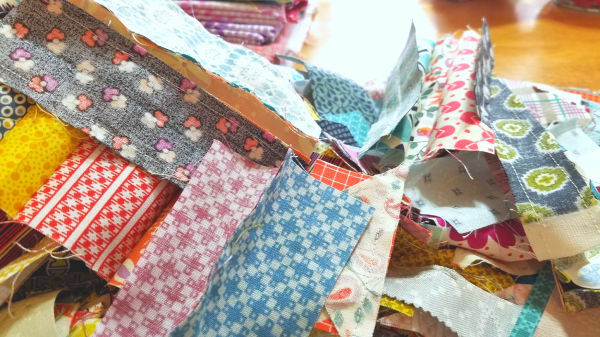 Here is a pile of my scraps sew together— still haven’t been pressed or joined together to make a larger piece. 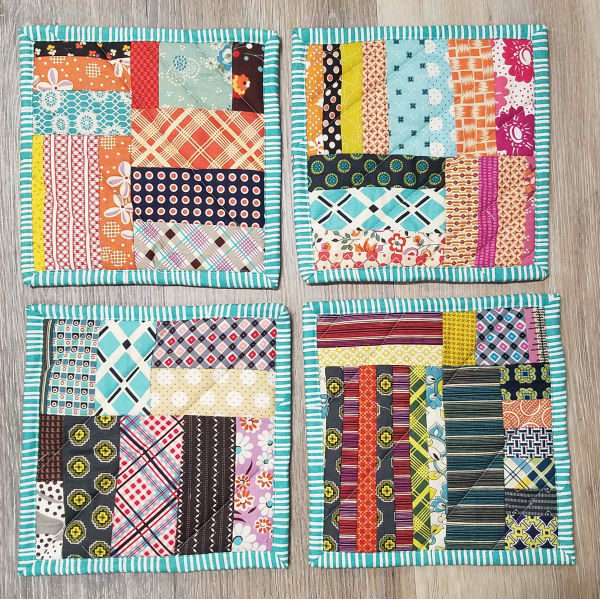 Most of the scraps I was using were strips and rectangles…so I just sewed them side by side together. 3- Layer your backing, batting and scrappy piece of fabric, pin to secure. 4- Machine quilt a few lines to secure the layers. You can use a walking foot if you’d like if the layers are a little thick. 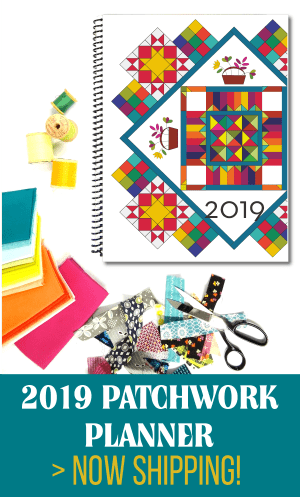 I didn’t worry about quilting all the pieces, just enough to keep the layers together. 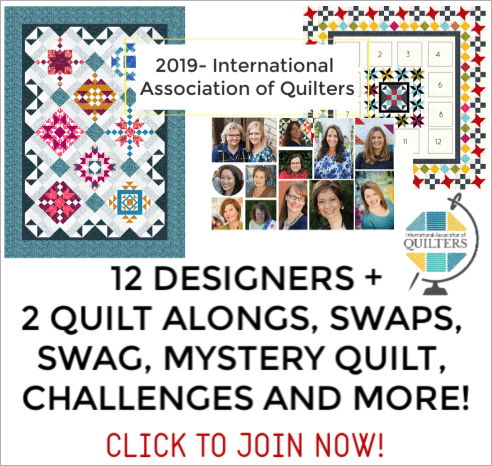 Stitch the binding raw edge side to the right side of the quilt– here is a tutorial on binding and turning those corners correctly! 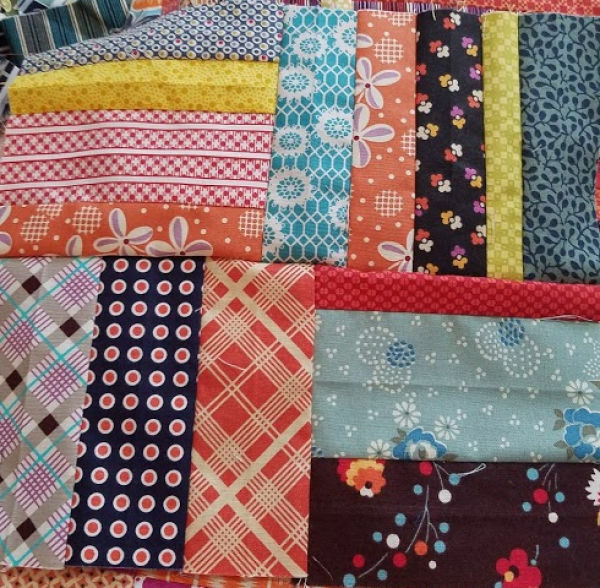 Mile a minute is great for any kind of fun project— even for quilts if you have enough scraps! WANT TO REMEMBER THIS? SAVE THE QUICK AND EASY HOT PAD TUTORIAL TO YOUR FAVORITE DIY PINTEREST BOARD!